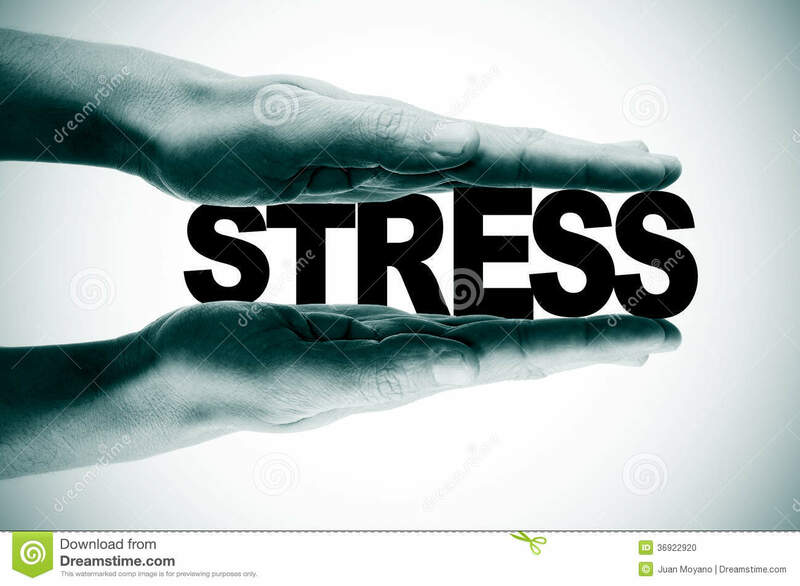 (RxWiki News) Stress is part of everyday life. In fact, sometimes it's normal and not all bad. 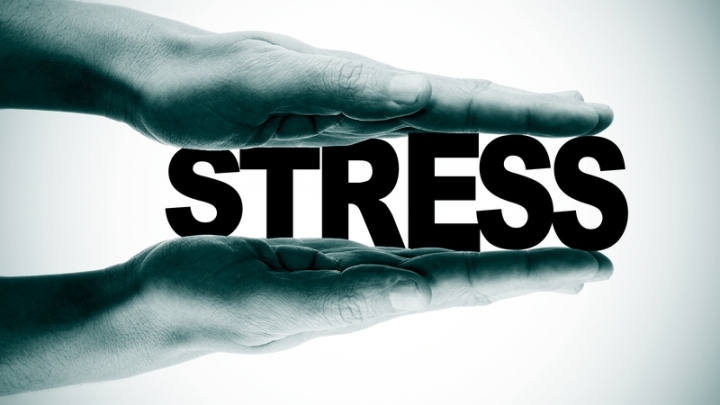 Read on for some tips to reduce your stress. Stress can actually motivate people to prepare or perform. For example, stress may boost performance when you take a test. It can even be life-saving in some situations. Downward Dog Your Way to Happiness?